Reviews for Consumers Choice Heating & Cooling Inc. Thank you Carol. Im glad we were able to help you. Enjoy the holidays. They were very prompt, friendly and did excellent work. I couldn't be happier. Well done and keep up the good work. Thank you for your kind review. I'm glad your happy. I got a next-day appointment for an AC repair, and Terry showed up exactly on time, did a great job, at an affordable rate. Couldn't ask for anything more! New boiler system for a residential and commercial building. Once again Louie and his professional team exceeded my expectations. Louie looked after everything for the removal of the old heating system and installation of a new 199,000 btu energy efficient system in less than a week. I have had so many comments from trades as well as the owner of the building on how meticulous the work was. You have once again made my team and company look good. Thanks again. George Chellew. Casa Nouvelle Design Build Inc. Thanks George looking forward working with you on the next project. On one of the coldest days in early January, our furnace just stopped working. My husband called Consumers Choice. Shortly after that, we had arrangements made to have our furnace replaced. I was very happy with the fact the technician arrived on time, was very polite, got right to work. Before I knew it, the new furnace was installed and running. I was even happier when the old furnace, and all associated garbage, was removed and the work area was cleaned up. If ever you're in need of prompt service, quality workmanship and ture customer service, call Consumers Choice. You won't be disappointed. My furnace gave up the ghost in the middle of the night and I called Consumers Choice the next morning. 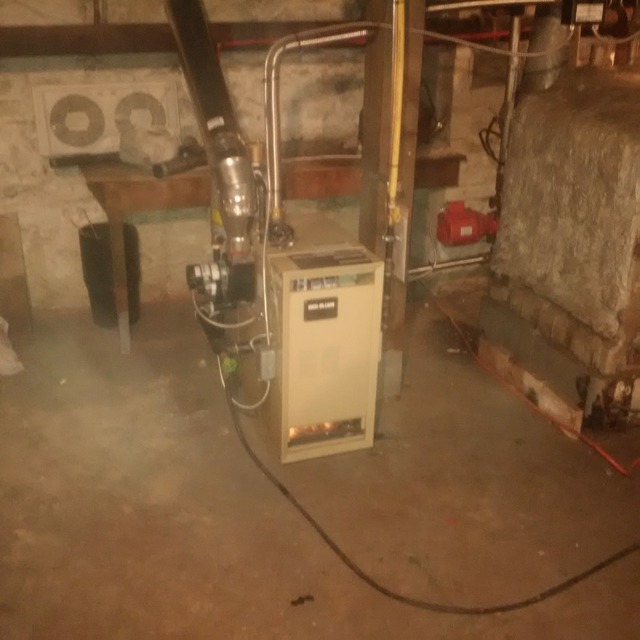 They sent a technician to diagnose the problem within an hour and after deciding to replace the furnace, they arranged to have it done the next day. The workers were friendly and professional. 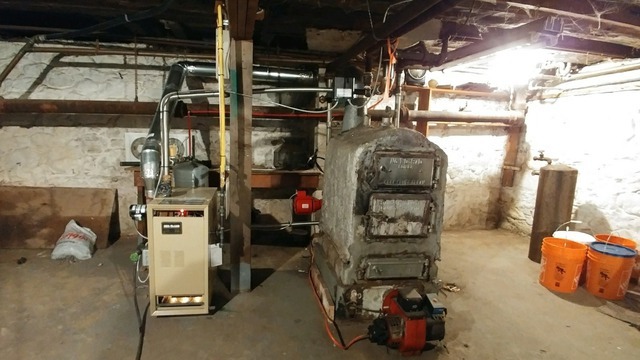 They finished the job quickly and took the old furnace away when they left. I was thoroughly impressed with their work. Hi Gina thank you for your kind review. Please call us anytime for service. We were in need of emergency work to fix a gas leak and restore the heat to our home in the middle of December. Louis was beyond amazing at arranging his technician to come first thing in the morning and they stayed the majority of the day until everything we needed done was in safe working order. They came to our rescue! 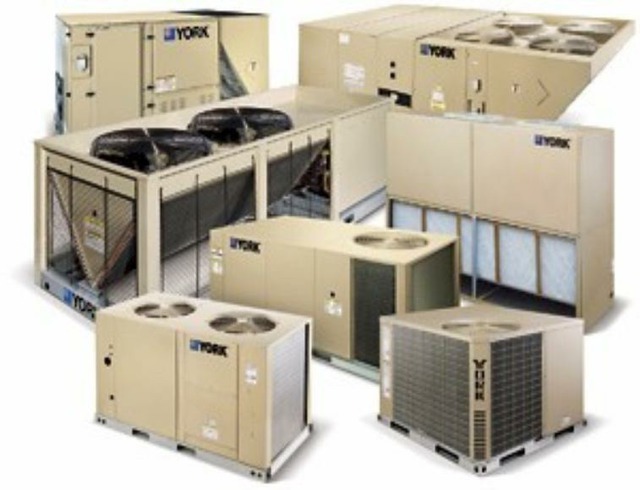 We will definitely use them in future for any heating/cooling maintenance needs. Thank you for your kind review. HAPPY HOLIDAYS. I called the company as my furnace was not working and I was leaving on holidays the next day. Louie came out to check it right away. 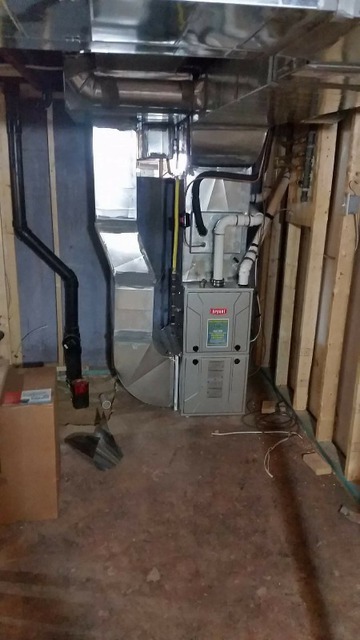 Water was leaking on the heat exchanger which could cause carbon monoxide so he sent a new furnace and crew to install it that afternoon. The technicians were courteous, left the house very clean and took away the old furnace. Amazing service!! Thank you David for your kind review. Happy Holidays. I'm glad we were able to help before the cold weather started. We hired Louie in 2015 to supply and install a heating system during our kitchen renovation. 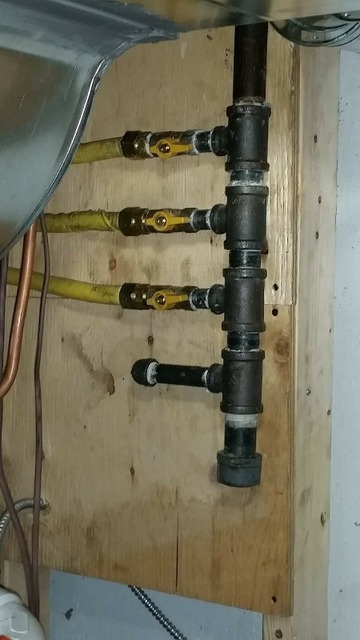 It was challenging to merge a forced air system (in the kitchen) with a boiler system/rads (in the rest of the house) but Louie took on the job and over several months he co-ordinated his work smoothly with the other trades. Louie is honest, hard-workingand reliable. His prices are also quite reasonable. Since the reno completion, I’ve had two occasions to call Louie back for other work and we still have a great rapport with him. I would not hesitate to recommend him to anyone. Thank you Dale for your wonderful review. More about Consumers Choice Heating & Cooling Inc.
Consumers Choice Heating and Cooling Inc.
My name is Louie Torrone owner and operator of Consumers Choice Heating Cooling Inc.
We are a full service residential and light commercial HVAC company that specializes in RENOVATIONS and NEW CONSTRUCTION HVAC. Over 21yrs of field experience. 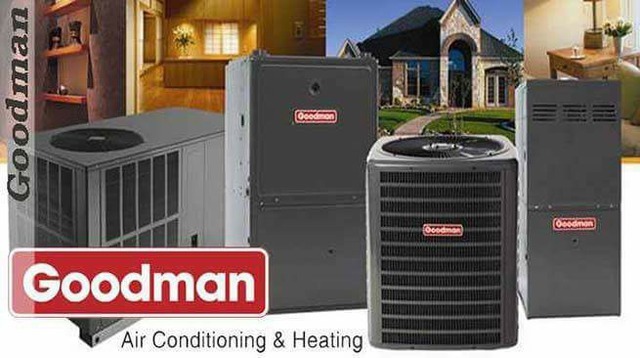 If your looking for a knowledgeable and reliable Hvac company for you next project, please call or email at your earliest convenience. We also provide Plumbing and Electrical Installation to better serve you. 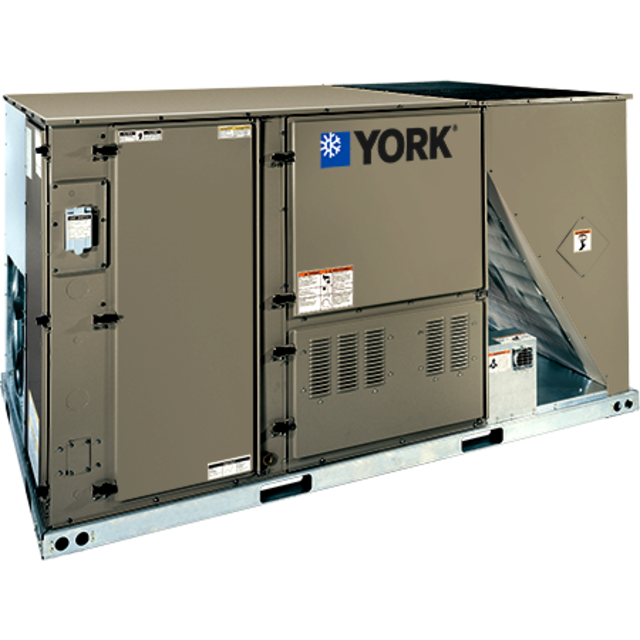 - Gas lines above and below ground for - barbecue, stove, dryer - Furnace - Air conditioner - Boiler - Humidifier - Fireplace - Hot water tank conventional / powered vented / tankless - Commercial rooftop unit - Commercial unit heater - Swimming pool heater - Duct work - Hrv units - HVAC mechanical design and much more. Gas Fitter and 313a Air Conditioning.